Here’s a recipe that’s super-easy & super tasty. 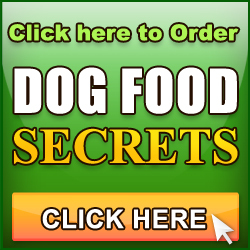 Its not the healthiest of recipes and one I’ve removed from Dog Food SECRETS a few editions ago in preference of something healthier. Click here to see the book this tasty recipe came from, plus heaps more cool stuff in there for a longer living dog. ps. every women I’ve shown this video to has said “I can’t see what you’re cooking Andy… (sigh)…. men!” So next time I promise to get the pan in the shot! Yes i was also taken back by what is in dry dogfood. 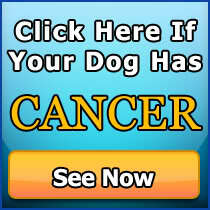 Its scary what i have been feeding my dog. I am gonna try the tuna you just did the video on will let you know how my dog liked it. i have a sheba inu called chuckie, he eats alot of dried food so thought id try something diffrent for him , so tryed some doggie recipies on him and he loves them thanks for sharing this with us he is now a happy dog. is this recipe good for shi tzu? 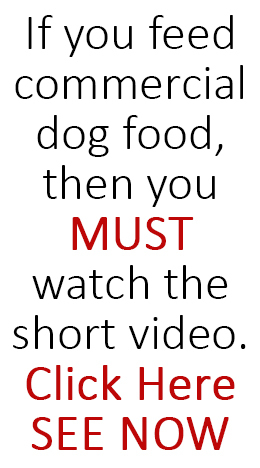 Just came accross your video while researching the best diet for my dog, I was completely shocked at the ‘ingredients’ of some pet foods, it made me remember a time years ago when I opened a tin of dog food and found a dogs pad intact in the food!I dismissed this as my imagination, but now find to my horror it was exactly what I thought it was! From now on my Scooby will be fed human grade food and I will be further researching the best ingredients to cook for him. Thank you Andrew for your expose and your obvious commitment to making our pets lives better.